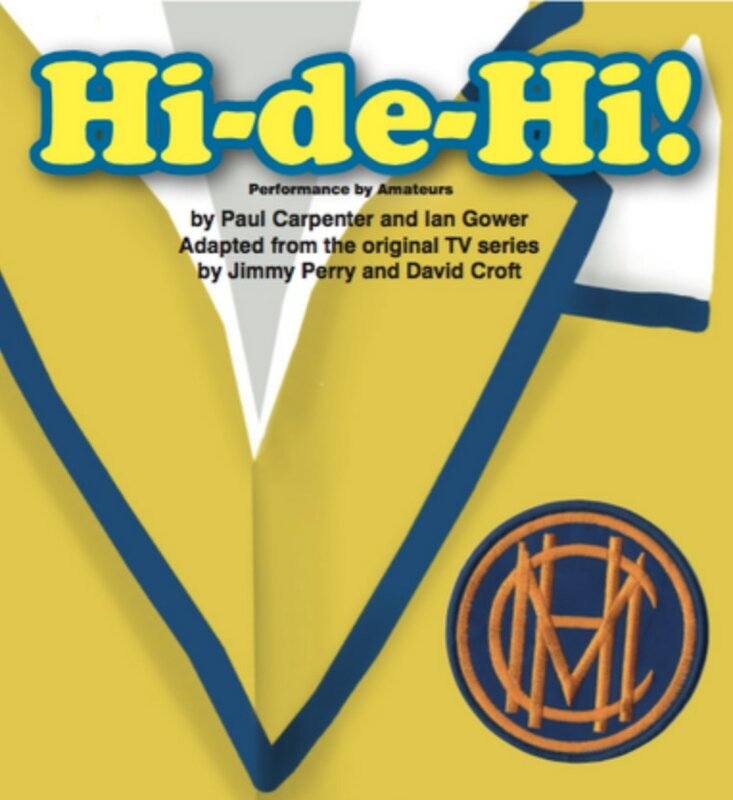 A stage adaptation of the hugely popular British TV series which revisits the 1950s and Maplins Holiday Camp with its host of colourful characters. It's the start of a new season, and founder Joe Maplin announces that he is building a camp in the Bahamas. He needs a female yellowcoat (entertainer) to go and work there. The annual "Miss Yellowcoat" competition will decide who will be that lucky person. Camp cleaner Peggy is thrilled at the prospect of a vacancy for a new Yellocoat and convinces Entertainments Manager Jeffrey that she is the ideal candidate for the job. Meanwhile camp comedian Ted is forced to employ numerous money-making schemes when his ex wife turns up at the camp with a bailiff in tow. And Gladys is overheard escorting Jeffrey into his chalet late one evening..... Hi-de-Hi, campers! "Now, don't forget to be in the canteen early for your evening meal. Our Cordon Blue chef has conjured up for you spaghetti bolognese. With chips. Mmmm...! Scrumptious!"